Jose Mourinho has revealed what he thinks about Marcos Rashford taking the vacant United No. 10 jersey. 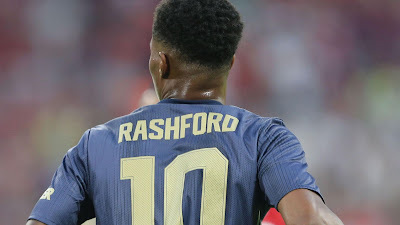 Marcos Rashford wore the the No. 19 jersey last season and he will be rocking the No. 10 jersey when the new season kicks off on Friday. What do you think about Rashford taking the No.10 jersey?